America lost one of its great twentieth century writers last night. 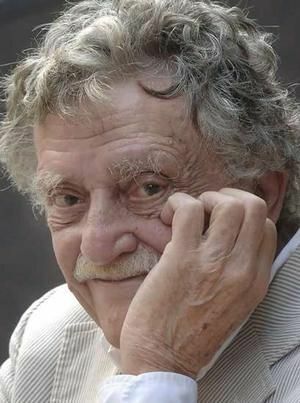 Kurt Vonnegut’s short story “Harrison Bergeron” has long been a staple of my American literature classes, and my students really enjoyed his tips on How to Write with Style (pdf), too. Sometimes, when I have a male student — a certain kind of disaffected youth who has trouble finding books he likes — I recommend that he read Kurt Vonnegut.